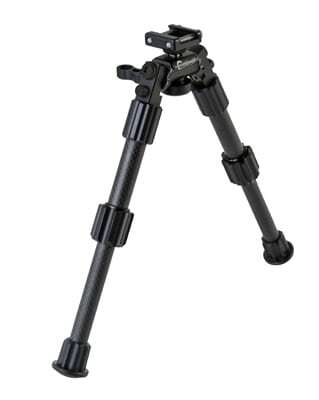 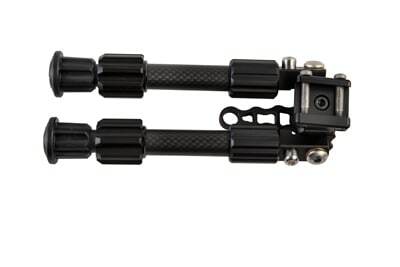 Achieve maximum accuracy with the Caldwell Accumax Premium Pic Rail 6-9 Bipod. 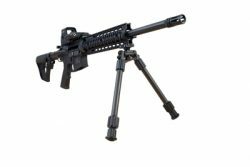 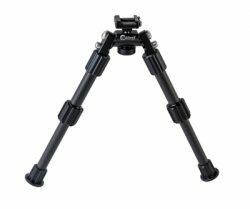 Designed with the shooter in mind, this tactical rifle bipod features quick-deployment carbon fiber legs and sturdy feet for enhanced stability. Dial-in with ease using the twist-lock technology, 180 degrees of leg angle adjustment and the swivel tension lever.